The FEC wants to know. A bank loan that Senator John McCain took out late last year to keep his campaign for the Republican nomination afloat financially is now complicating his desire to withdraw from the public financing program for his primary bid. 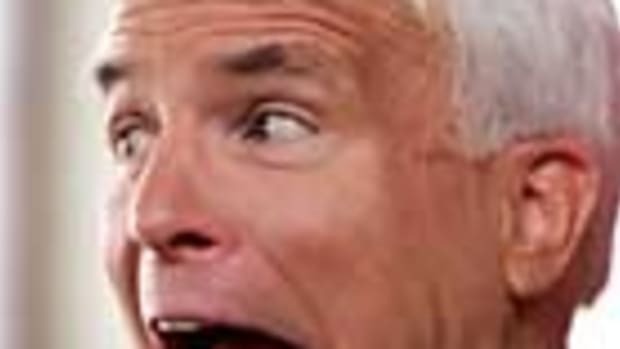 The Federal Election Commission, in a letter that it released Thursday, said that Mr. McCain cannot withdraw from the public financing system until he answers questions about the terms of a $4 million line of credit that was secured, in part, by the promise of federal matching funds.